I've done this one in September.. Please tell me what do you think of it? I took about a day in it... Even though it ain't that cool for a day ^^; but I actually wanted to make a wallpaper of Noctis, I liked him a lot and wanted to make any wallpaper of Noctis, I only had this photo.. I don't even remember where I got it from..
Can I finally have your rates and comments? Please include a description of your wallpaper, things like resources, time spent, idea, etc. Wallpapers that dont include a proper description will be deleted. Very nice! Love the text. 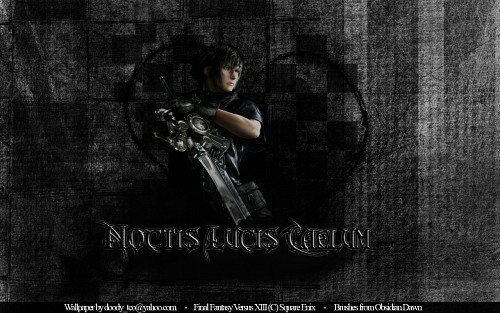 :D The grungy background really fits with the render of Noctis. Quote by MibelleVery nice! Love the text. 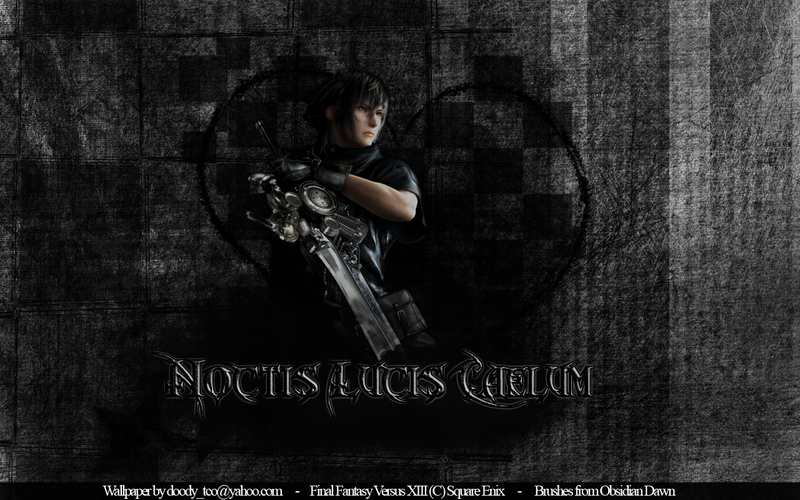 :D The grungy background really fits with the render of Noctis. Quote by DyuuNice one, Doody. I need you in an important matter.. Can you help me today?